Founded in 1965, by Sri Prabhakar Reddy and His Associates. Viceroy Hotels Limited took up 150 Room 3 Star Hotel Project and commenced its commercial operations in 1993. From 1996 till the 2006 gradually the company had a major renovation and expansion with an aggregate of 297 rooms, a mega convention centre, conference and banquet halls. 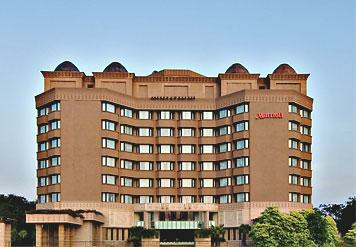 During 2003, Viceroy Hotels Limited entered into an agreement with Marriott International Inc, USA. 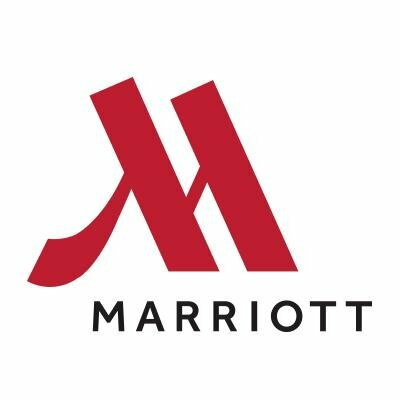 for franchise, marketing and operations under the brand of "Marriott" for a period of 20years. Viceroy Hotels Limited is presently owning 297 Room Hotel under the Brand of "Marriott" 120 Room Hotel under the Brand of "Courtyard Marriott" in Hyderabad and 56 Room Hotel in Himayatnagar, Hyderabad. Viceroy Hotels Limited is also a Holding company of Cafe D Lake Private Limited which owns Fine Dine Restaurants in the name and style of "Minerva Coffee Shop" and Fine Dine Bars in the name and Style of "Bluefox". The Company is presently owning Fine Dine Restaurants and Bars in Hyderabad and Vijayawada. EAT STREETOverseeing the beautiful lake of Hussain Sagar which separates Hyderabad and Secunderabad Twin Cities of Telangana, consists of Minerva Coffee Shop and Other Kiosks in Food court and Fine Dine Restaurant in the name and style of "Waterfront"
Hon'ble National Company Law Tribunal, Hyderabad has vide order dt.12th March, 2018 ordered initiation of Corporate Insolvency Resolution Process, in respect of M/s Viceroy Hotels Limited, Hyderabad and appointed CMA K.K.RAO as Interim Resolution Professional. Consequently the Board of Directors is Suspended and CMA K.K.Rao, IRP has taken Possession. 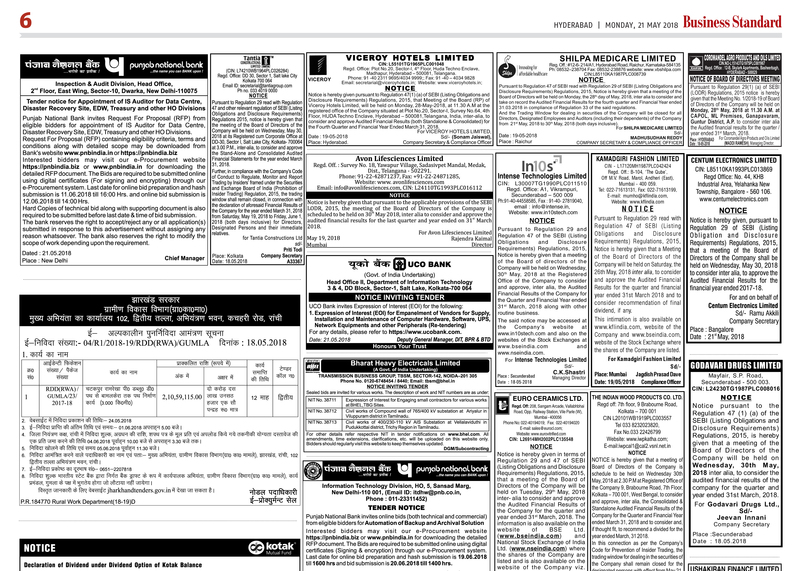 NCLT Hyderabad vide its Order dated 08.03.2019 extended the CIRP period by another 20 days from 07.03.2019. 15.08.2018 Un-Audited Financial Results June, 2018 in Paper Ad.